2018. Gouache on paper, 4x6 inches. 2018. Gouache on cardboard, 4x6 inches. 2018. 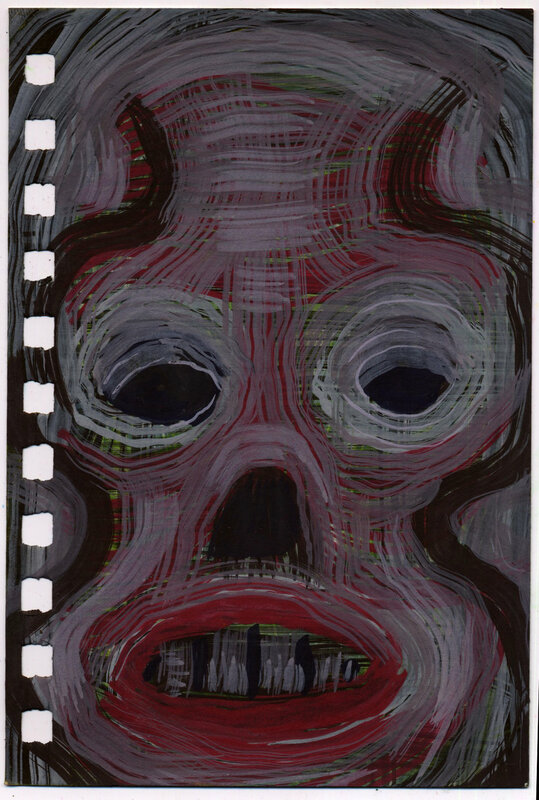 Gouache on cardbord, 4x6 inches. 2018. Acrylic on paper, 4x6 inches. 2018. 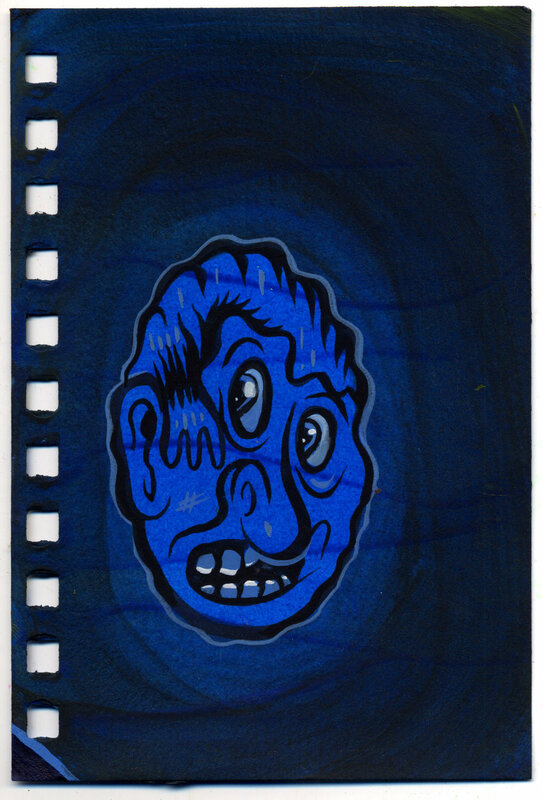 Ink and acrylic on paper, 4x6 inches.